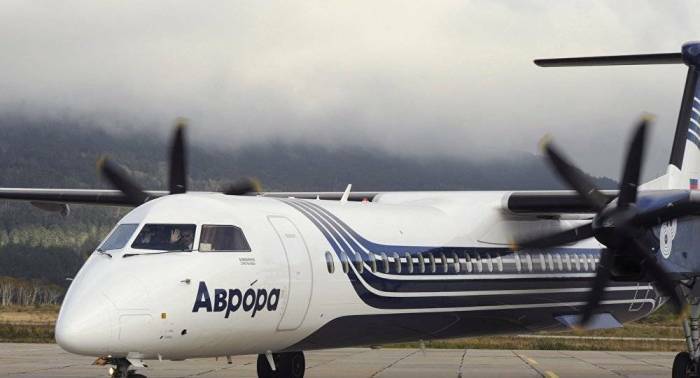 The first plane this year with a Japanese delegation on board landed at the Mendeleyevo airport as part of visa-free flights from Japan to the Kuril Islands, airport's director Sergei Gorbatovsky told on Sunday. "A plane of the Aurora airlines landed at our airport at 12:74 p.m. The plane departed from Nakashibetsu on the island of Hokkaido an hour later than scheduled," Gorbatovsky said.